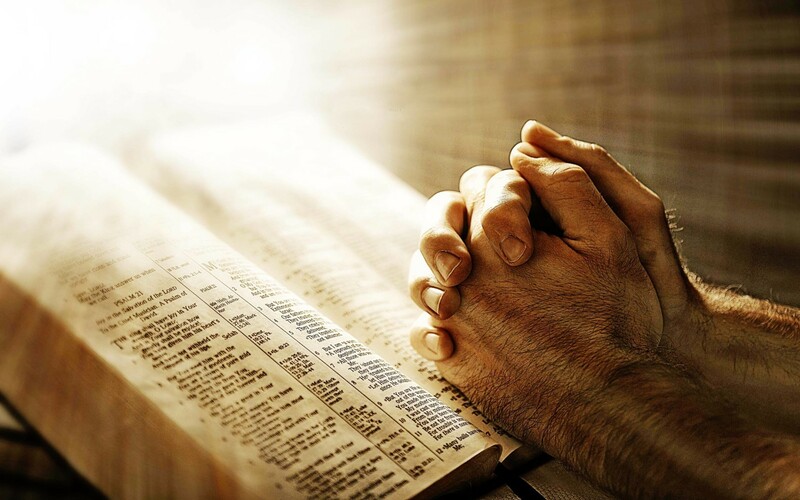 Fasting is one of the most neglected spiritual disciplines of our time. In His ‘Sermon on the Mount’, Jesus gives primacy to three areas of spiritual practice, viz. 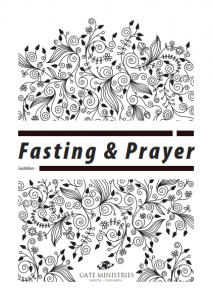 giving, prayer and fasting (Matthew 6).